So you are either snowed in or it is too cold to go outside and do anything. The Christmas lights may have to stay up until April, like they did in 1997. Well, I am here with this week’s Eat UP to help with Kitchen Hax. This recipe couldn’t be more simple. Make a cup of your favorite hot chocolate, I use milk in mine. 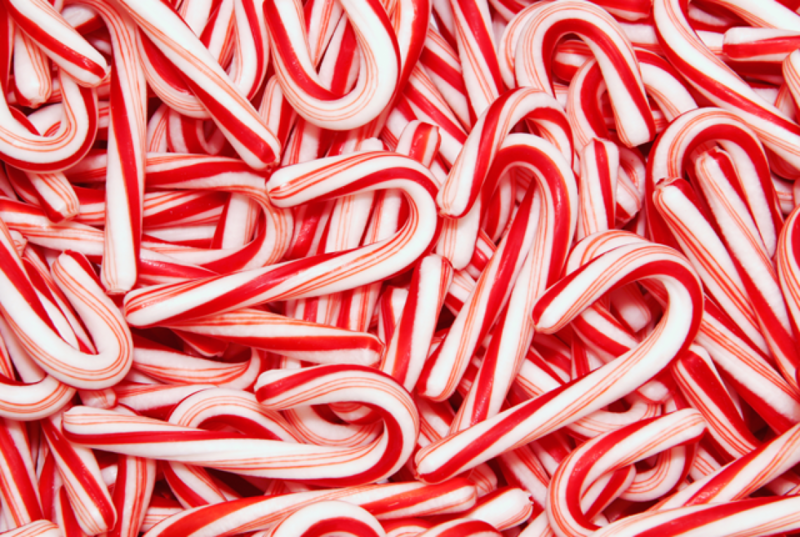 Then take a candy cane or two off of the Christmas Tree and use it to stir up the hot chocolate. It is like a treat within a treat.